Beech’s Chocolates. the perfect gift for any occasion. 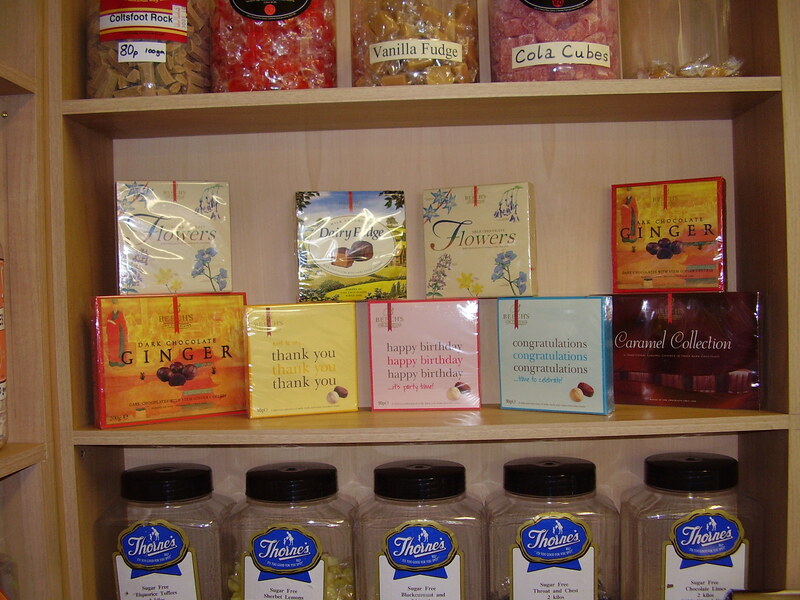 I am pleased to announce that we now stock Beech’s Fine Chocolates. Beech’s have manufactured traditional British chocolates since 1920 using natural raw material ingredients and no artificial colours or flavours. Their gift box range, “Congratulations”, “Happy Birthday”, “Thank You” are from Beech’s Continental Collection. The milk chocolate Dairy Fudge is gorgeous. The dark chocolate Ginger is always the finest natural stem ginger available and comes in two sizes. I adore chocolate caramels. Beech’s caramels are made in small batches using traditional methods, before being thickly enrobed in their special recipe of chocolate. Firm to start, then chewy and creamy, they are a delicious, traditional caramel experience.